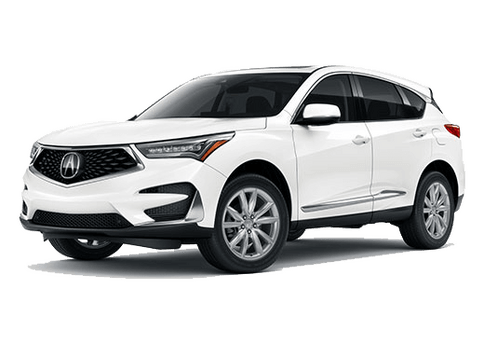 At Montano Acura here in Albuquerque, we want to help make your car-buying process easy and hassle free. 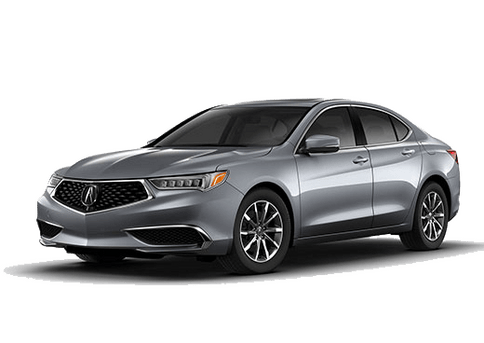 That's why we've come together to create a comparison between the 2018 Acura ILX and the 2018 Nissan Versa. Thanks to a plethora of advanced driver-assistance features, the 2018 ILX is capable of monitoring the area around you as you're driving down the road. If something were to set off one of the many available sensors located on the car, your 2018 ILX will be able to appropriately warn you in order to help ensure your safety. One of these features is the Lane-Keeping Assist System. By utilizing a forward-facing camera located behind the rearview mirror, your ILX will be able to monitor your lane position on the road. If you begin to unintentionally veer out of your lane, the system will be able to detect this, will give you an audible warning, and can even provide a slight tug on the steering wheel without taking away control of the vehicle. Before we talk more about the 2018 ILX, let's take a look at how it compares to the 2018 Nissan Versa. Don't get us wrong, we think the 2018 Nissan Versa is a great vehicle in its own right, and it truly was a great competitor. 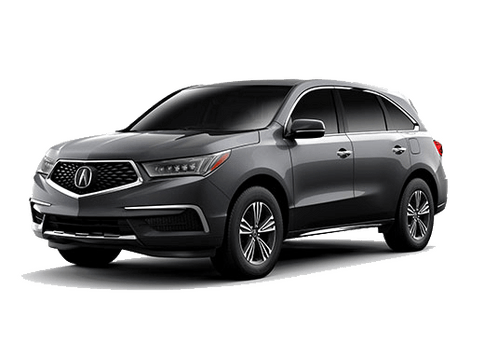 There were just a handful of areas where it wasn't able to stack up against the 2018 Acura ILX. While heated front seats may not seem like the biggest deal here in New Mexico, it does on occasion get a little chilly in the mornings, and in the evenings. Thanks to the heated front seats, you can ensure that you and your co-pilot will stay nice and warm during even the chilliest of drives. 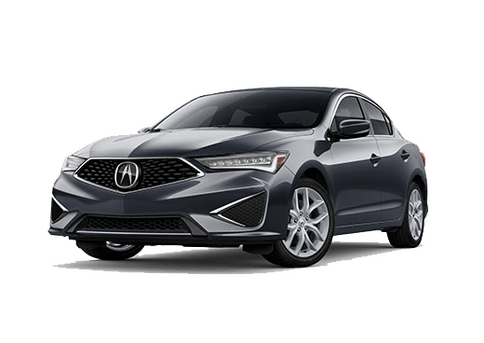 If the 2018 Acura ILX sounds like the perfect car for you and your family, come on over to our dealership here in Albuquerque to take one out for a test drive! For more information on the 2018 ILX, feel free to take a look at the ILX research page we've got right here on our website!